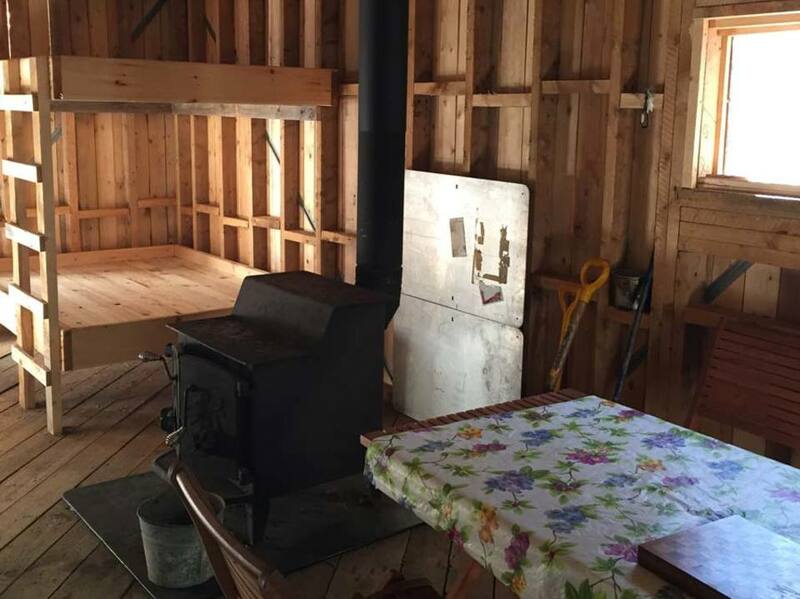 Keji has recently added some amazing camping opportunities in the park: cabins, Otentiks and a Yurt. These roofed accommodations provide some of the necessities, but not everything. That's where we come in: you'll need a stove, mess kits, pots, pans, cutlery, et cetera. Booking this package ensures you'll have everything you need for your camping trip in Keji. Take a look below to get a sense of all the items we'll include in this package! If you want, we will also assemble an awesome meal plan (based on your preferences and dietary restrictions) which will blow your mind. I'm tempted to call our food legendary (just look at TripAdvisor) but I think legends need to be at least 50 years in the making- we're getting there. Please note, your package will be assembled and ready for pick-up at Jake's Landing for 12pm on your arrival day. You will be responsible for transporting the equipment to your Cabin, Yurt or oTENTik and setting it up (that's part of the adventure!). Experience has shown this package can be a tad confusing in terms of pricing. We want to offer a bit of extra info to help with any clarification you may need. Each outfitting package includes items which are shared in the group, such as pot sets, camping stove and campsite. These items are covered by the per night flat rate. Other items are for individual use only, such as mess kits, sleeping bags and thermamest mats. These items are covered in the per person per night rate.